If you're a new player, welcome to the world of Wurm. For veterans, welcome back! 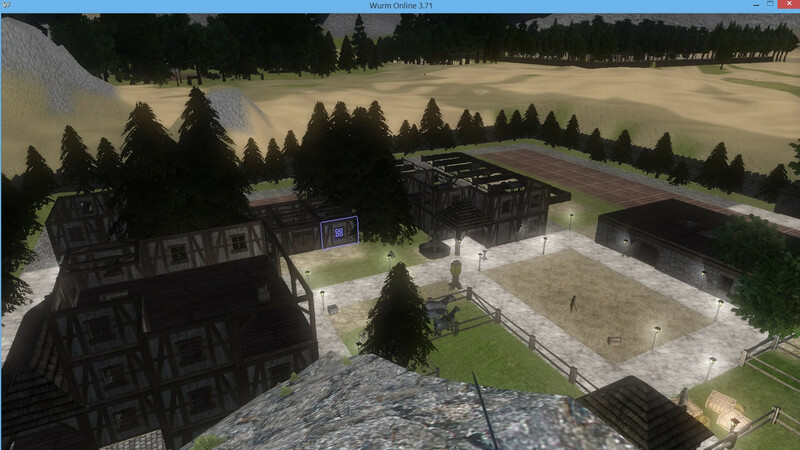 I'm Mayor of Shattered City, a small, growing community located at Newspring S9 and looking for fellow villagers. Here at our city, we do not ask for high skills, a lot of time spent grinding, nor do we ask for any donations (time, items or products) We simply ask you enjoy the game and hone your personal skills within a tight-knit community. Giving you a chance to explore and feel the game how you choose without having to work. After time we'll part as friends. Access to the sea is now available by our canal. So, if you'd like to join, make some friends, level and enjoy the game without feeling indebted message me! Thanks for reading, and enjoy your very own adventure!